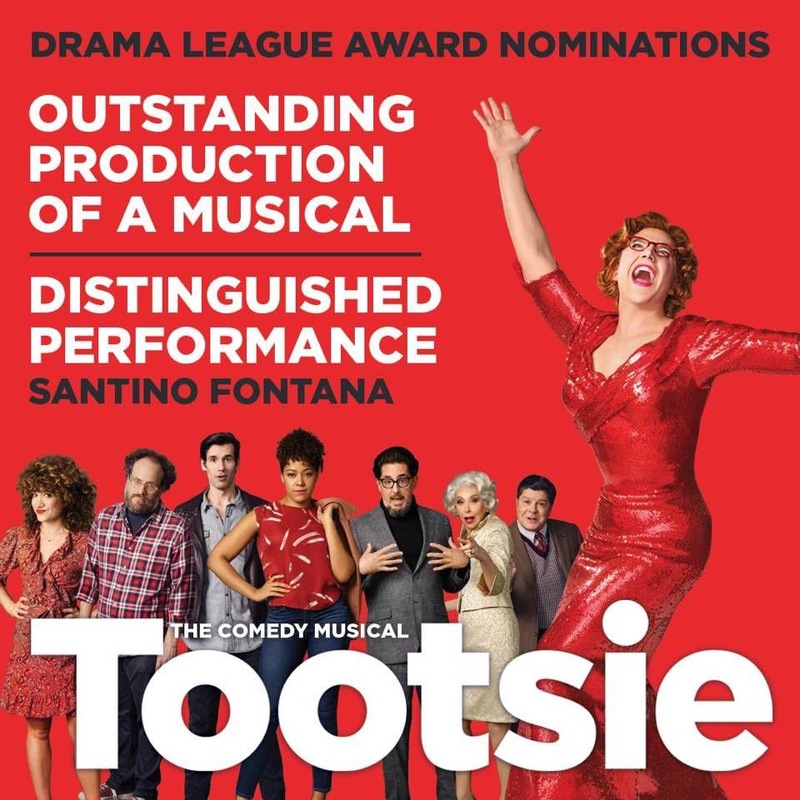 2 Drama League Nominations for TOOTSIE! 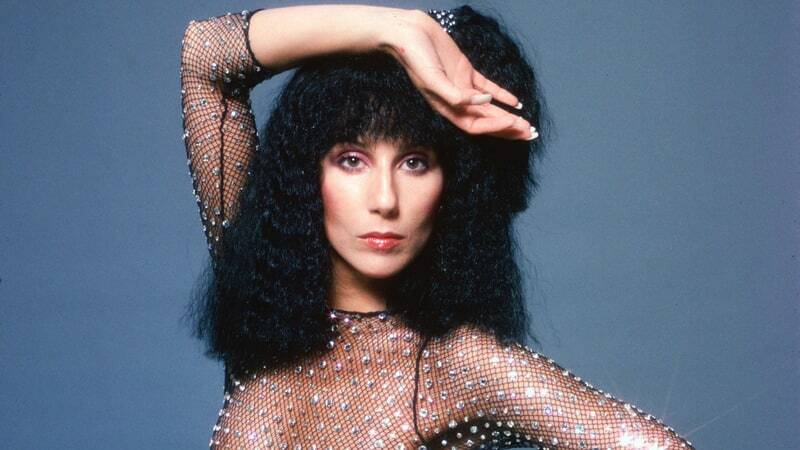 By the gods! 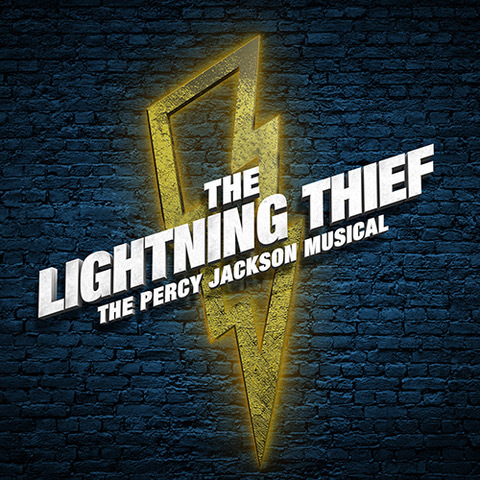 THE LIGHTNING THIEF: THE PERCY JACKSON MUSICAL is a colossal, crowd-pleasing hit of Herculean proportions!